It’s been quite a while since I last posted here. Sorry for the long delay. The good news is that the delay was due to me having been so busy. 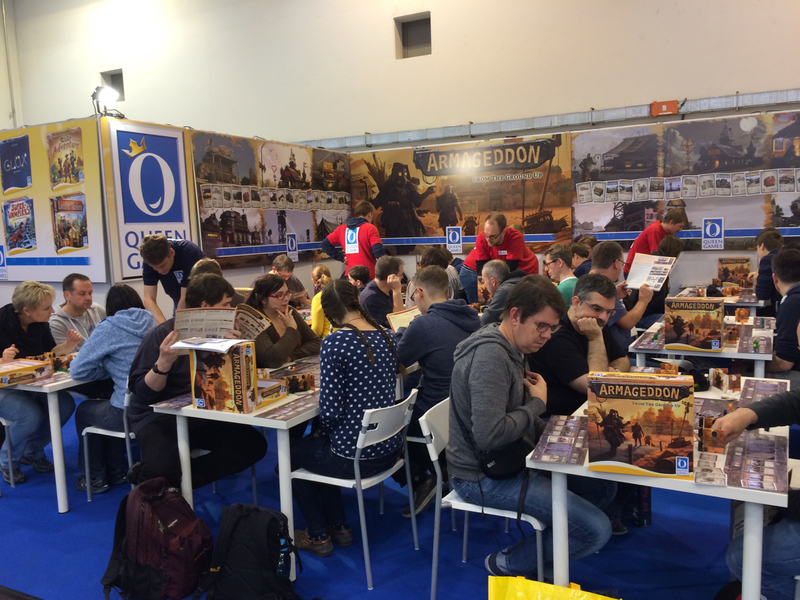 At Essen in October 2016, my first published game was released: Armageddon by Queen Games. 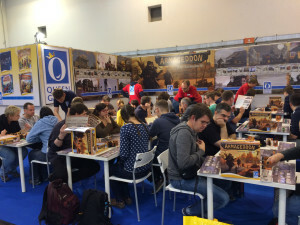 Attending Essen and seeing the game released to the public was an unbelievably awesome feeling. Hopefully it was the first of many to come.